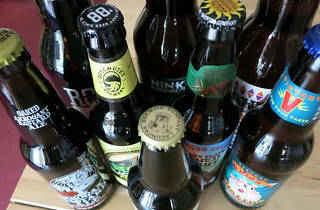 At this Clementi hideout, bottle shop owner Kuok Meng-Chao turns his expertise and passion for craft brews into shelves packed with rare bottles lovingly procured by local distributors. Beer geeks lusting over limited edition sour gueuzes, imperial stouts and hop bombs will want to rush down and stash a few away for the vault. 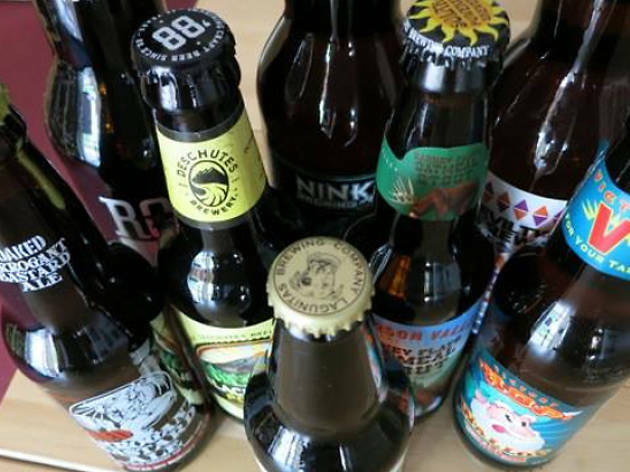 Those email newsletters Kuok sends every week are the key to laying your hands on the stuff the mainstream brewers don't want you to know about.